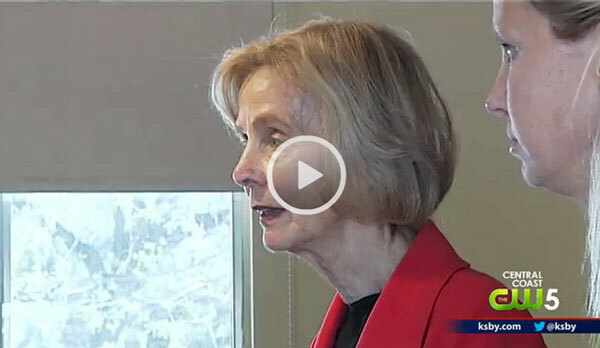 KSBY came to Templeton Saturday to cover Congresswoman Lois Capps tour of Templeton. Templeton Chamber of Commerce Executive Director Sarah Maggelet says the city wasn’t previously a part of the district Capps represented. After re-districting, Capps is trying to learn more about North County. Capps, D-Santa Barbara, is the U.S. Representative for the 24th District which includes all of San Luis Obispo County. Planned visits included the Main Street Chamber office, followed by a tour of Main Street businesses, including Umpqua Bank, Nature’s Touch Nursery & Harvest and Clavo Cellars and finally a tour of Twin Cities Community Hospital. 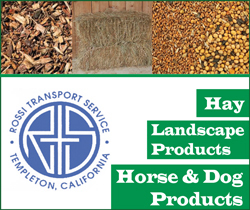 Nature’s Touch is owned by Melanie Blankenship, the District One Agricultural Liaison to the Board of Supervisors. 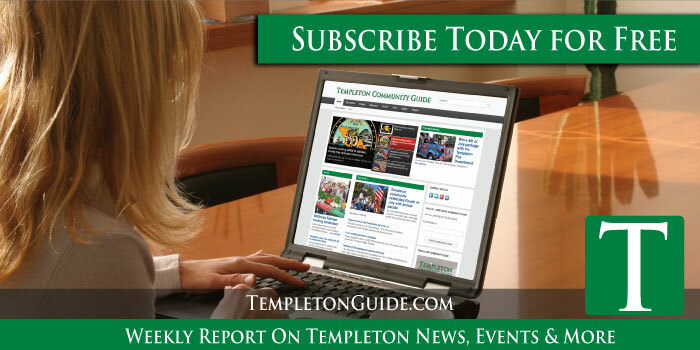 Staff from Rep. Capps office contacted the Economic Vitality Corporation and then the Templeton Chamber of Commerce late Thursday to arrange the tour.